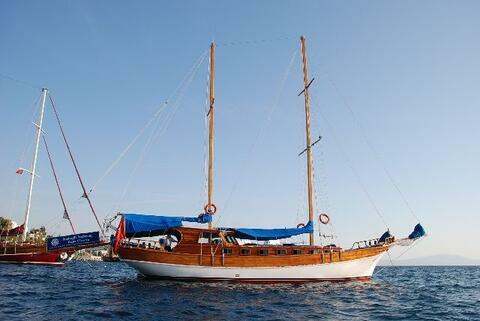 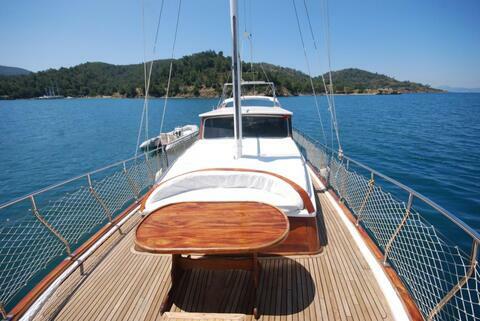 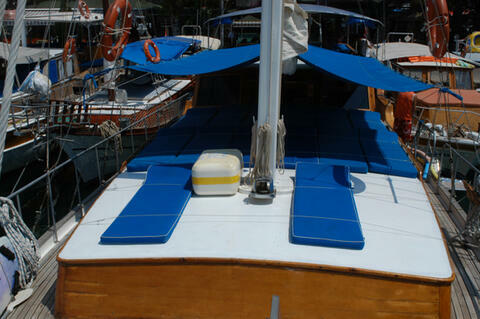 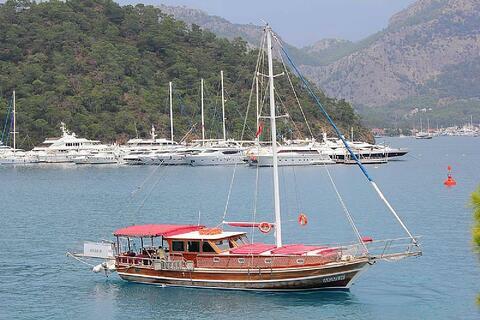 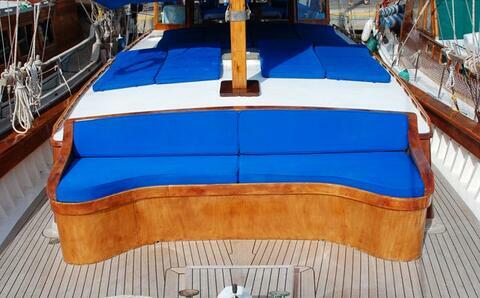 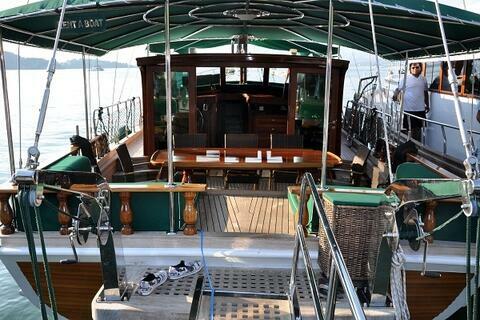 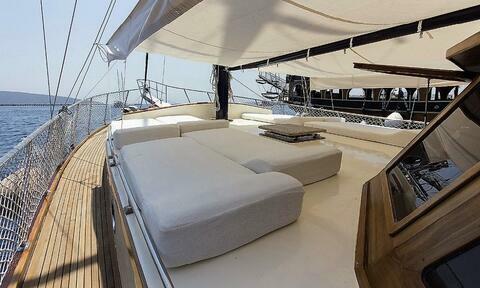 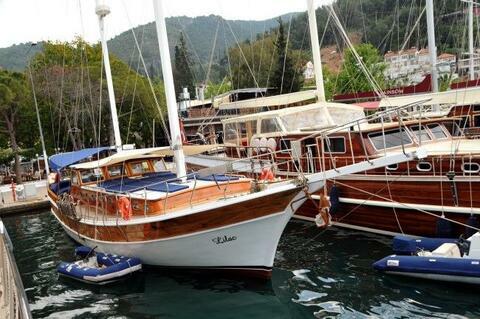 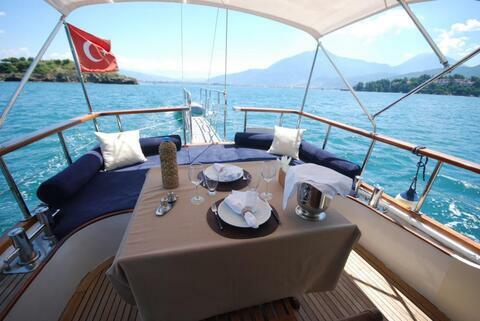 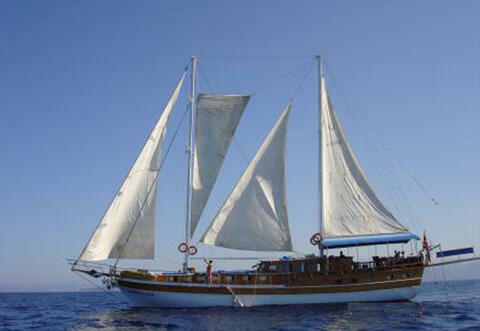 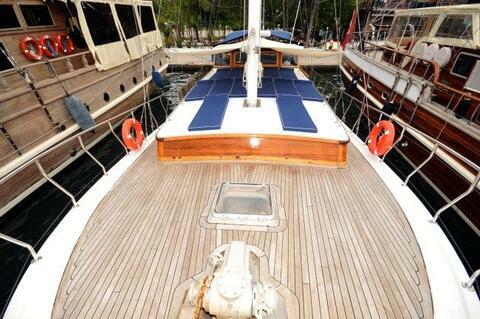 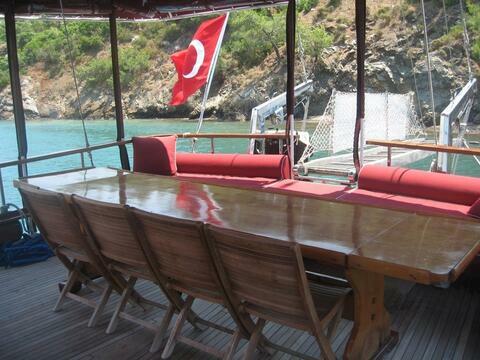 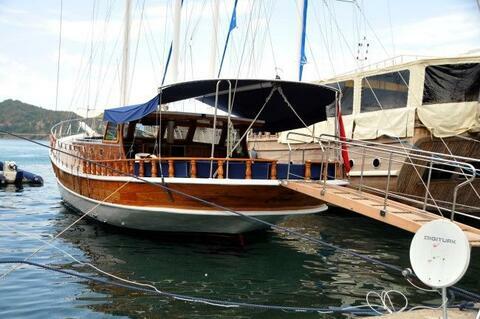 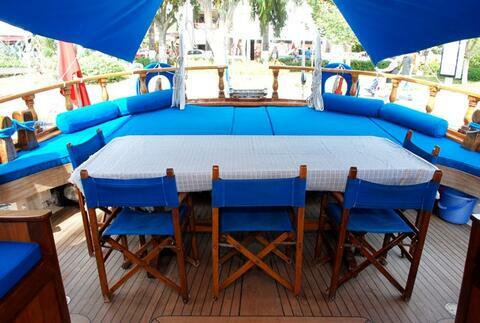 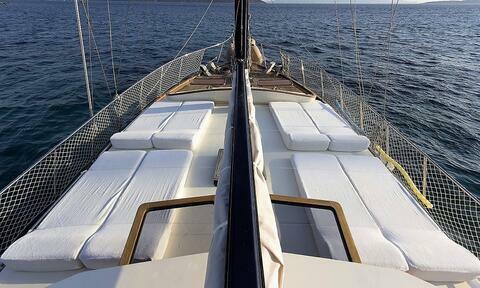 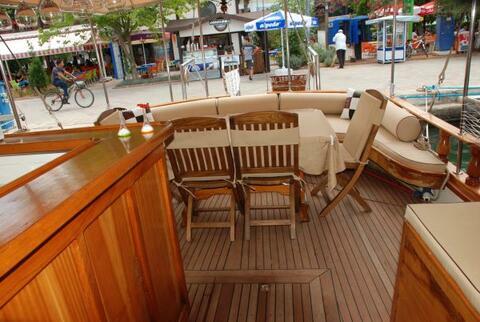 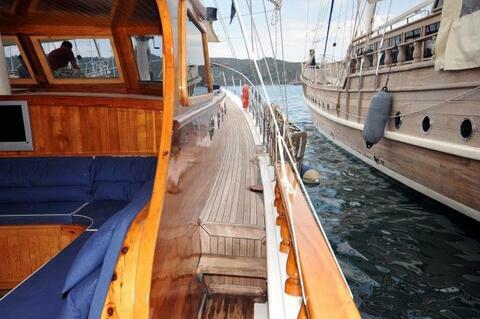 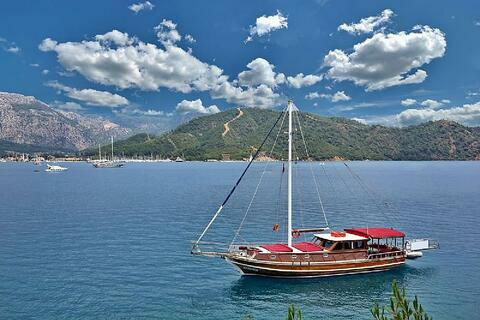 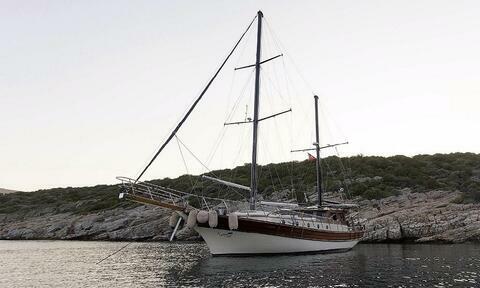 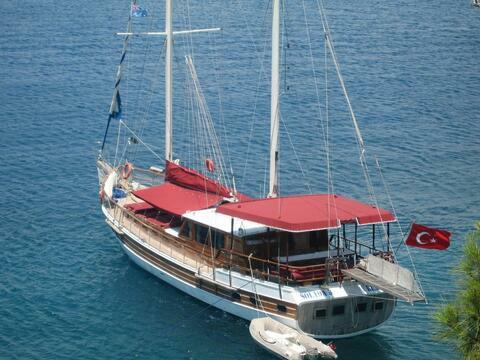 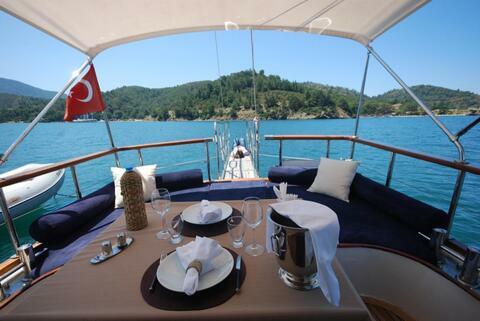 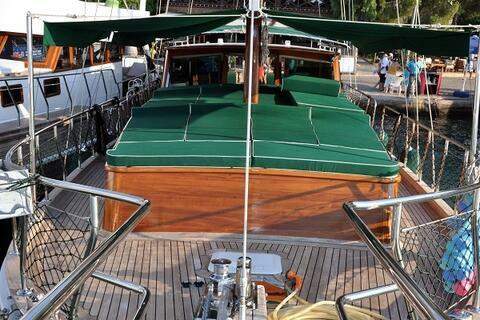 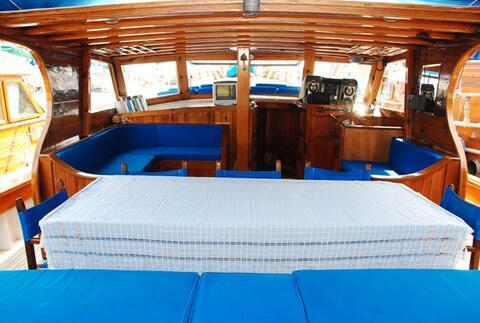 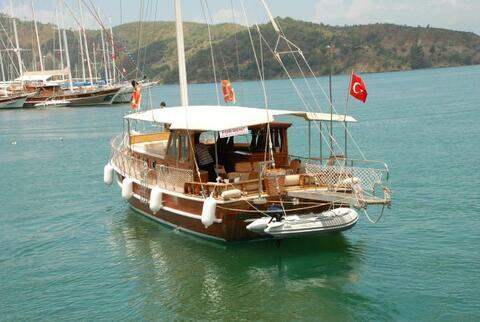 Private Gulet or Yacht Charter is the hiring of a complete yacht with her crew and experiences. 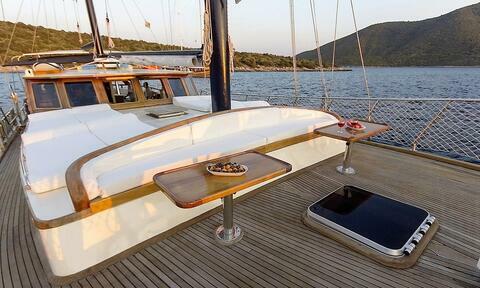 Gulets are mostly rented as ’yacht charters’ in Turkey but are also known as ’gulet charters’ because of the type of yacht being used. 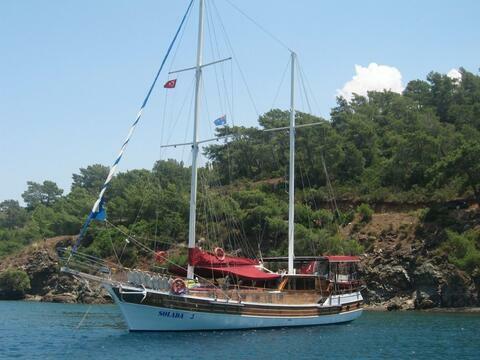 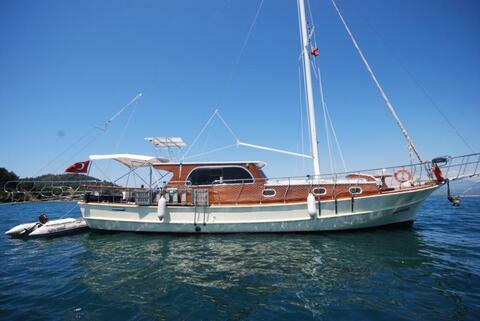 Gulet Yacht charters are available for weekly rentals from Saturday to Saturday if you don’t have the time for a whole week on a gulet charter you may inquire about shorter yacht rentals. 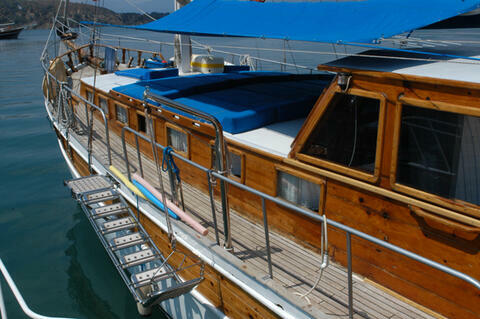 Please see our photo library of gulets and carefully read their descriptions. 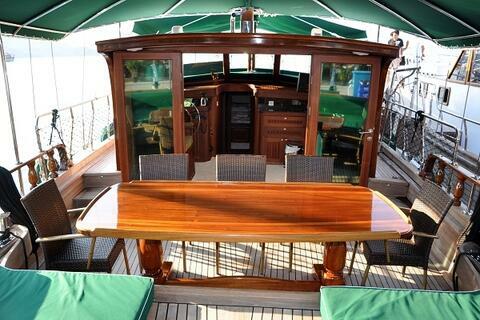 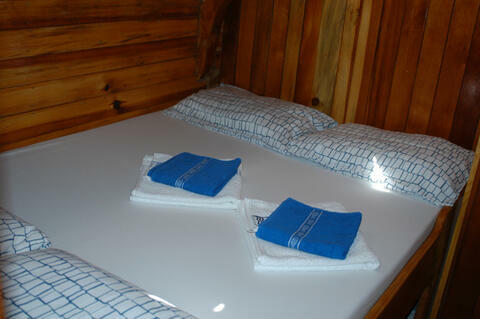 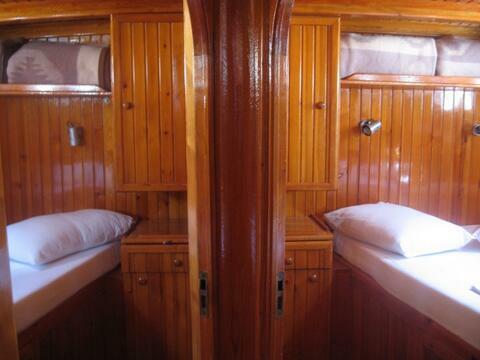 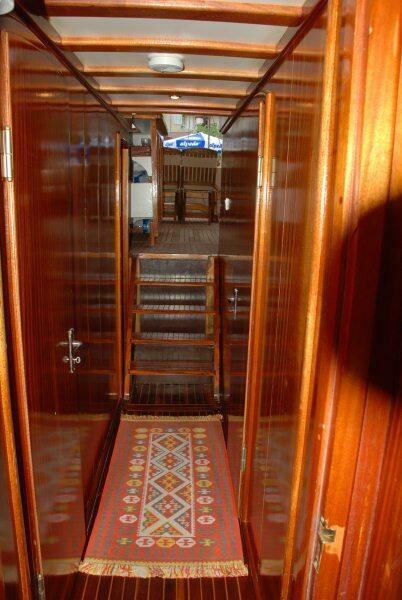 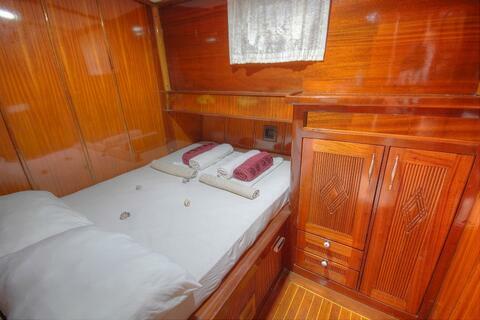 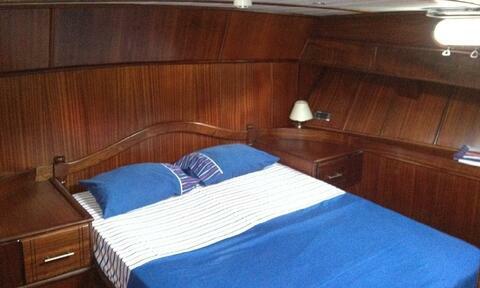 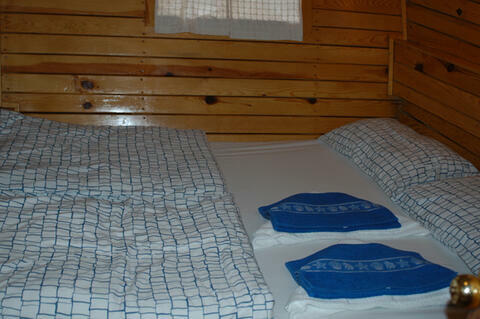 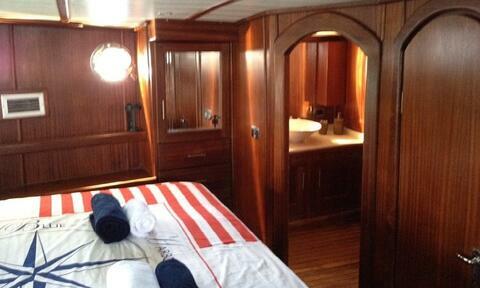 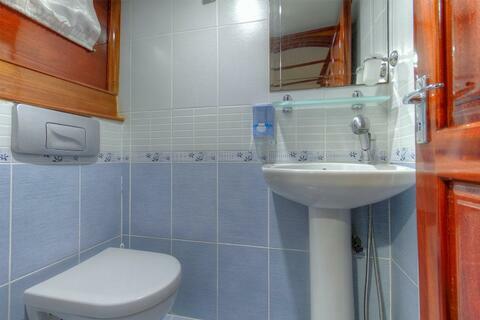 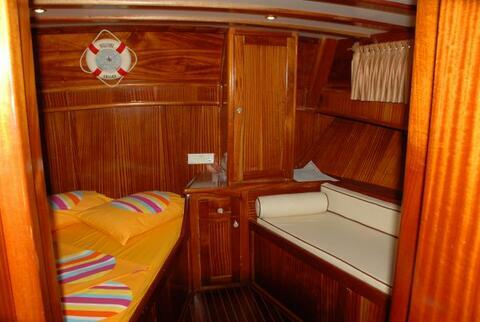 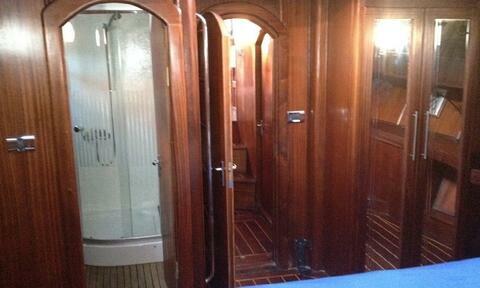 She is able to accommodate up to 4 people in 1 Master and 1 double cabin.